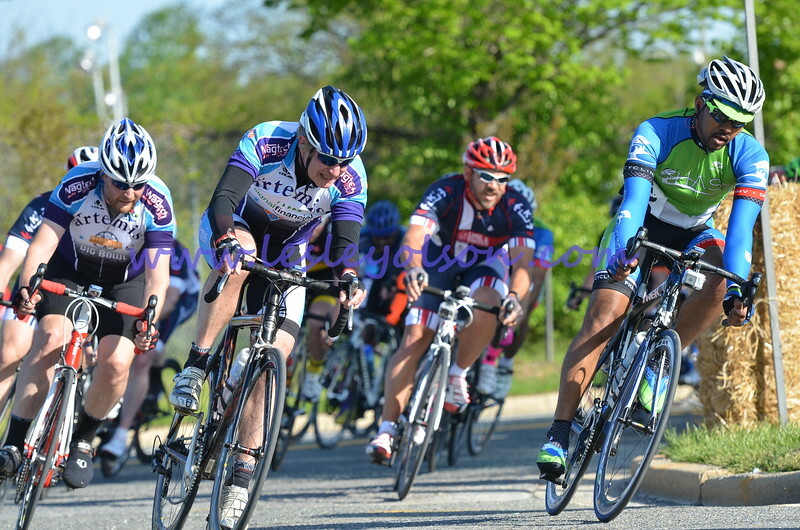 Photos are from morning races at Bunny Hop in Suitland, MD. Please let me know if you're looking for more - use the contact link at the bottom of the page! Please share by using links, and downloads are appreciated as well so I can continue to take photos at races! Enjoy!